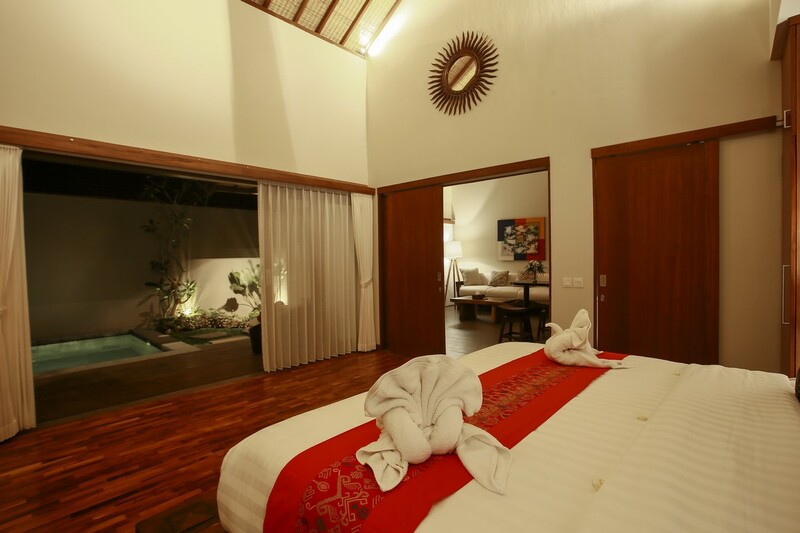 Having holiday in honeymoon or just layback and travel solo? 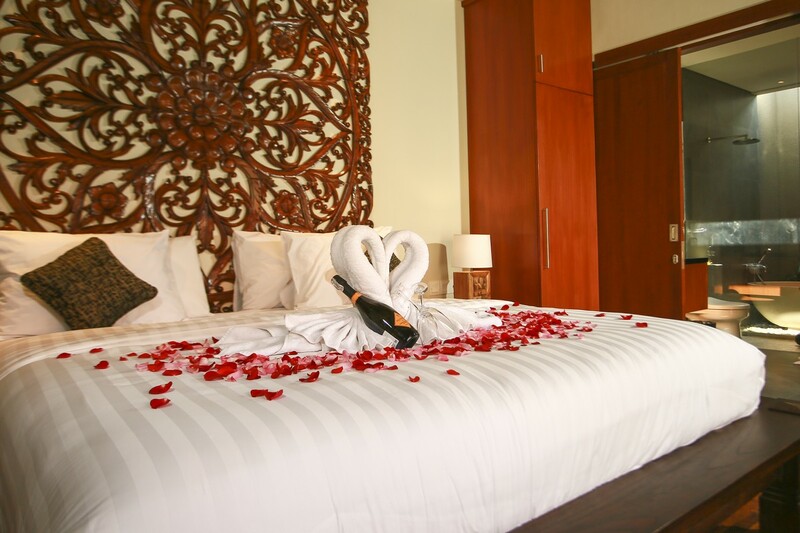 No matter if you are solo, couple or simply friend. 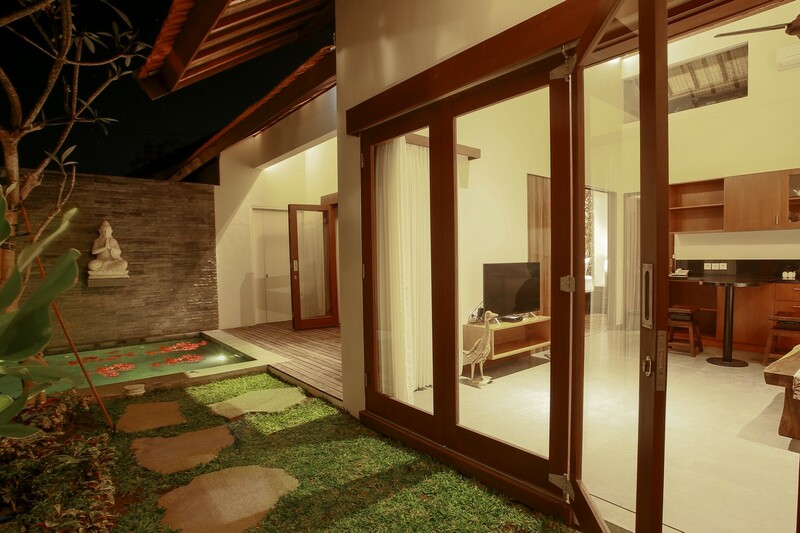 We happy to offer you private one private villa with total privacy, luxury and yet located in very calm area. 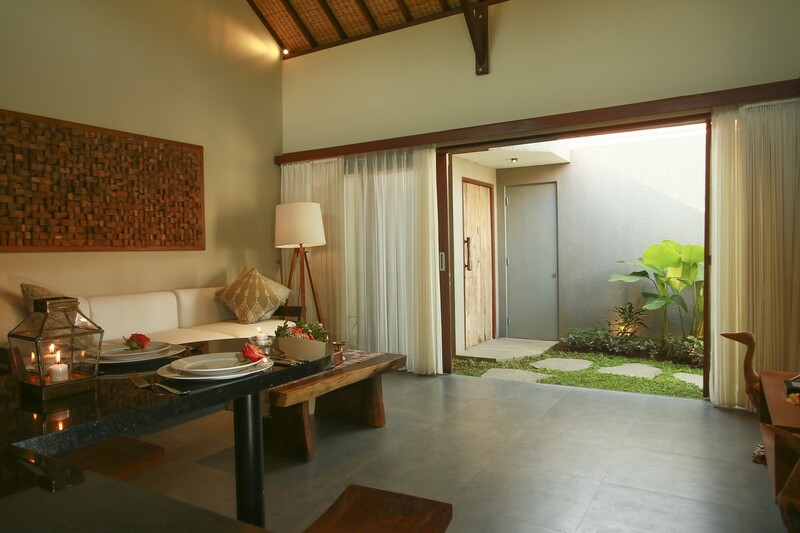 Minimalism design with easy access between living space, fully equipped kitchen, dining table and spacious bedrooms with pool view. 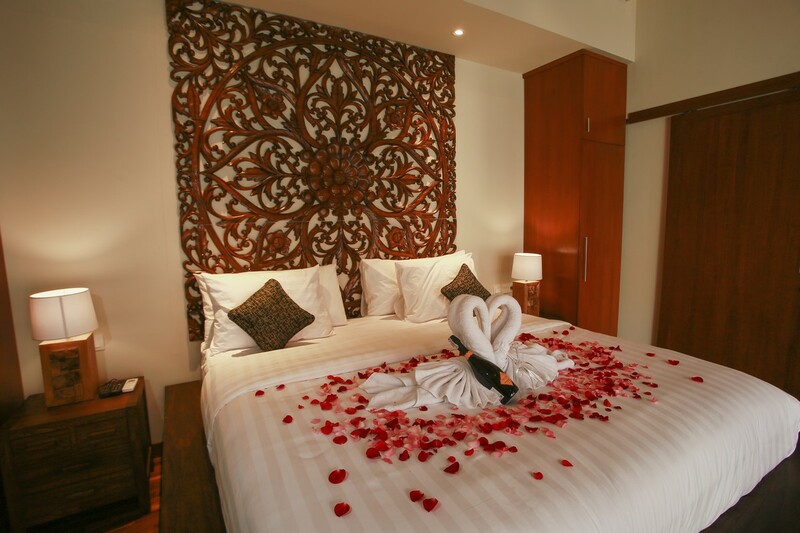 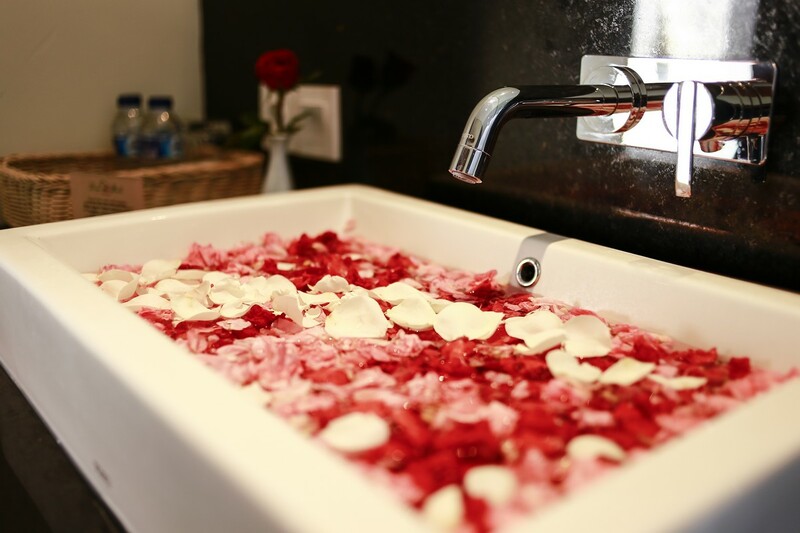 Feel more than home, feel the atmosphere of romantic, intimacy and adventure wrapped in one. 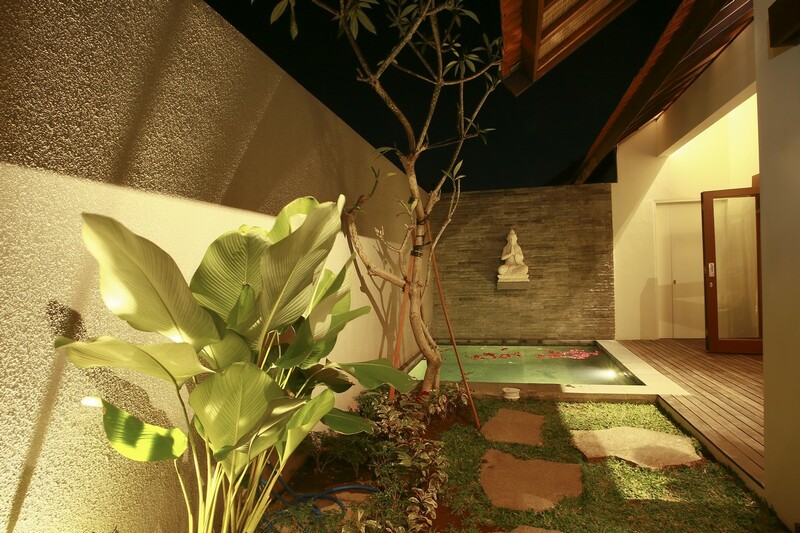 Villa Desa is designed by local architect with mixture of western and Asia home design. 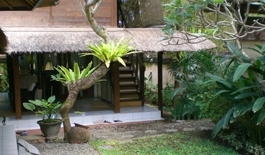 Furnished by semi antique wood interior around the the villa in unique character. 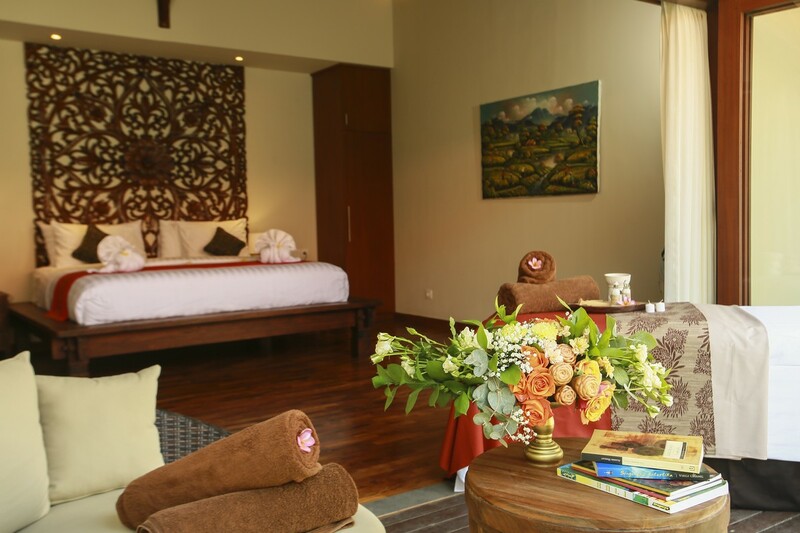 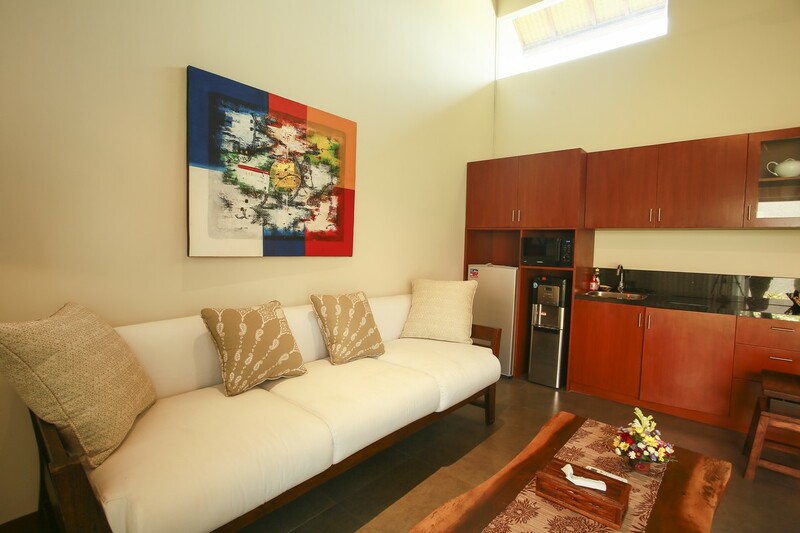 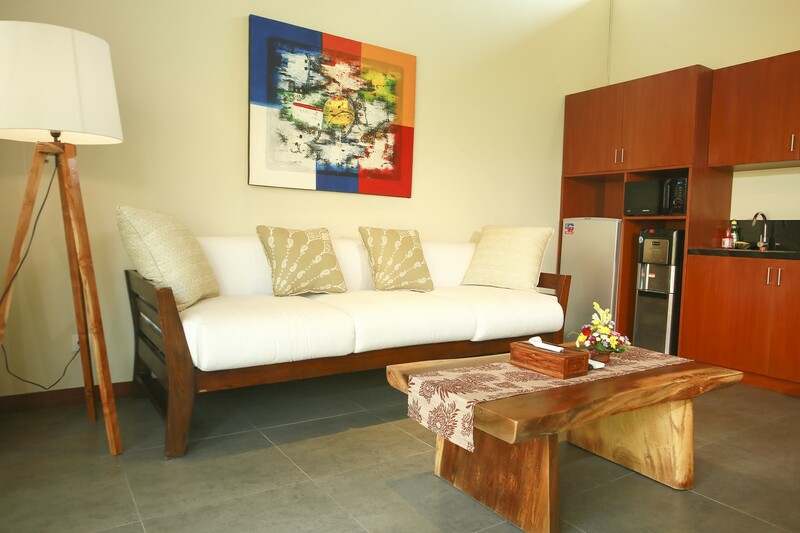 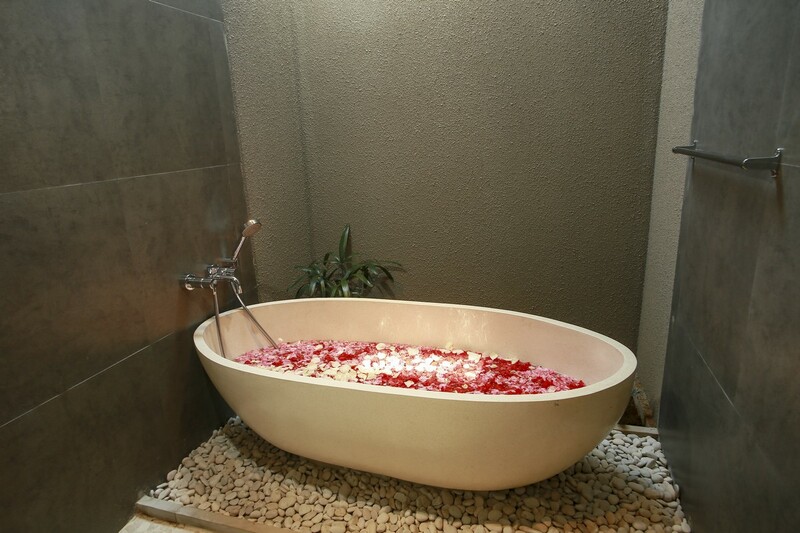 Feel the luxury and total comfort by staying in Villa Desa. 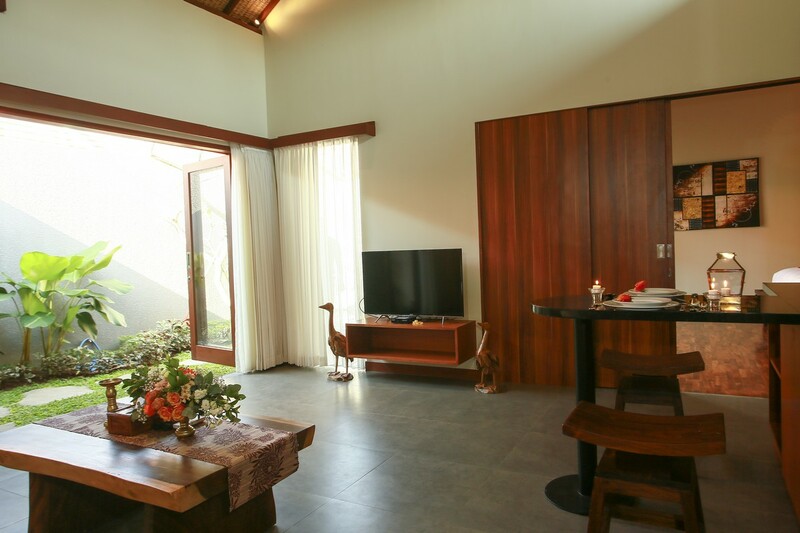 Benefit daily breakfast cater in your private Villa (this service is not valid for Promo campaign rate) with unlimited wireless internet cover whole house, cable tV with over 90 channel with DVD player and speaker. 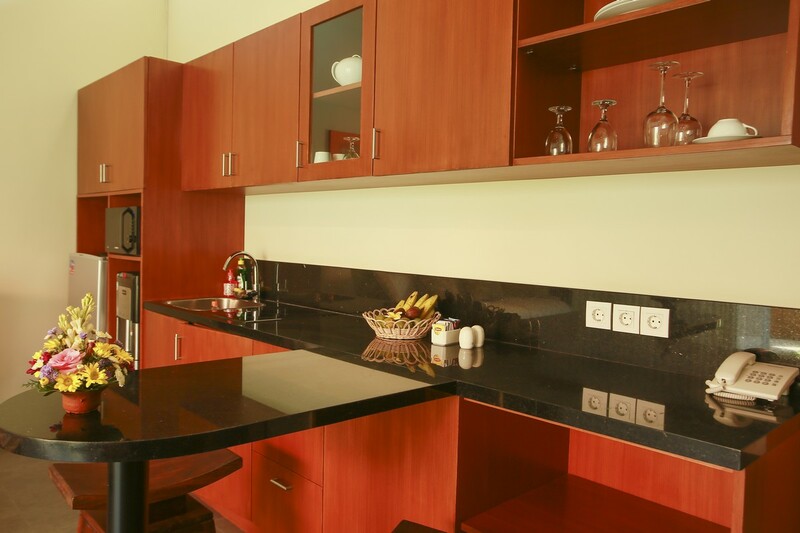 Daily housekeeping will work secretly to ensure your stay and you villa stay neat and clean. 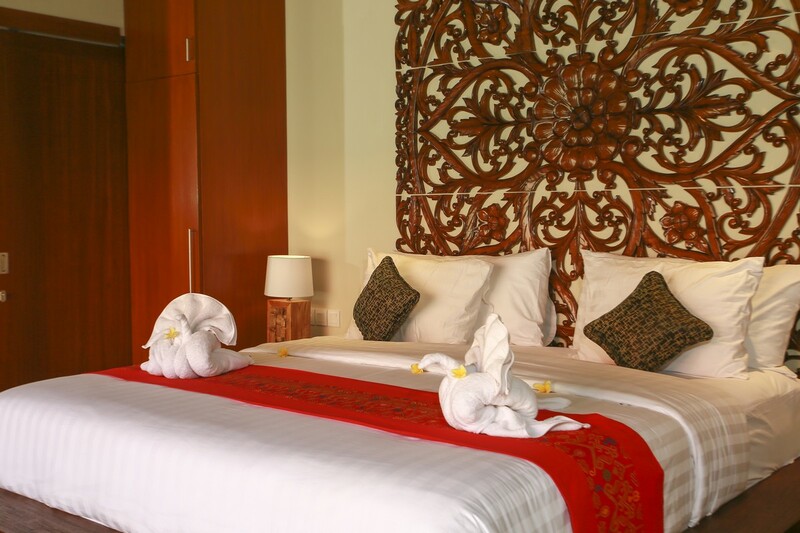 On duty manager will be ready to assist your need or request so your holiday will stay smooth during in and out. 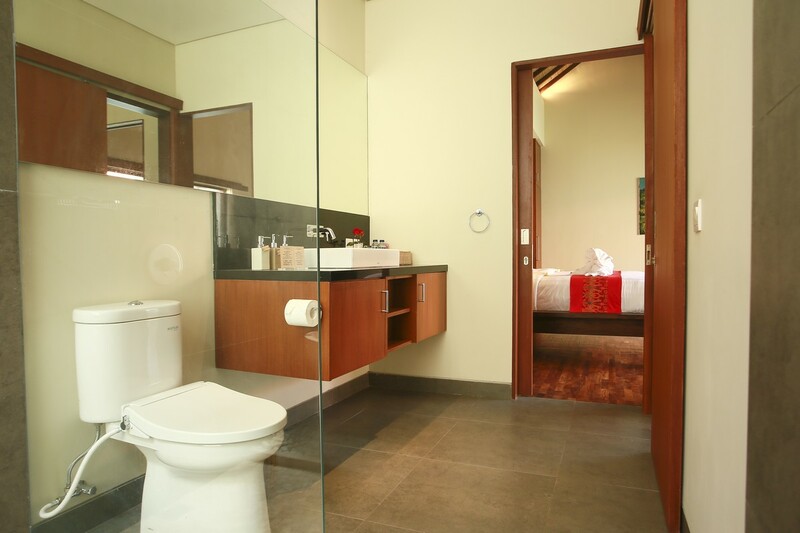 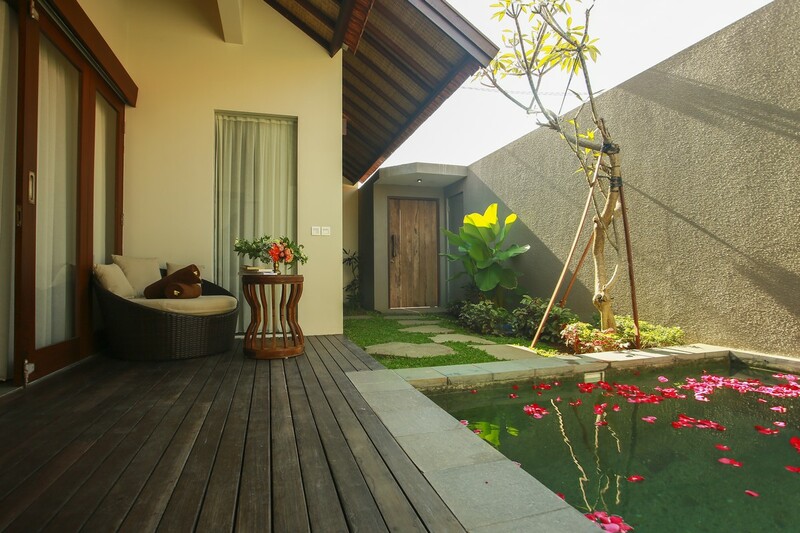 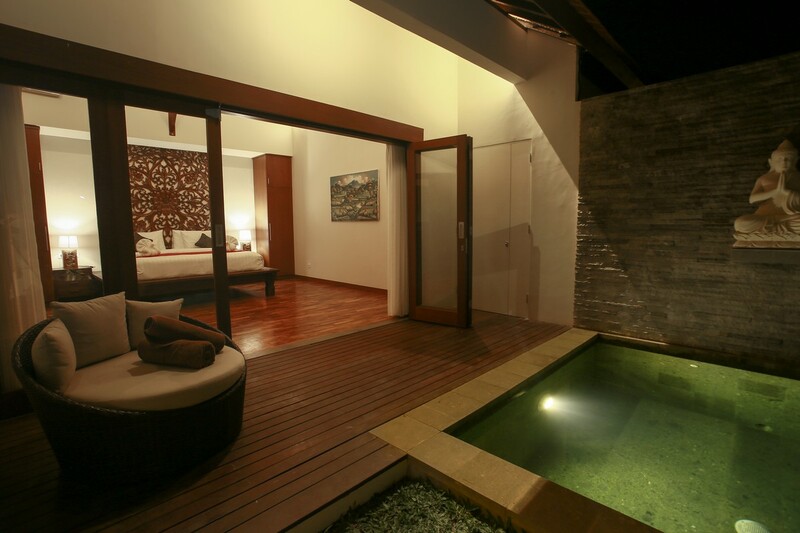 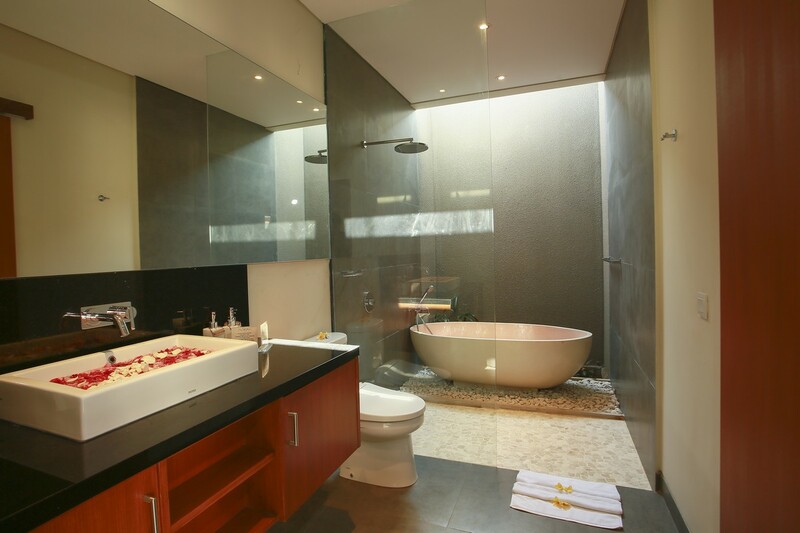 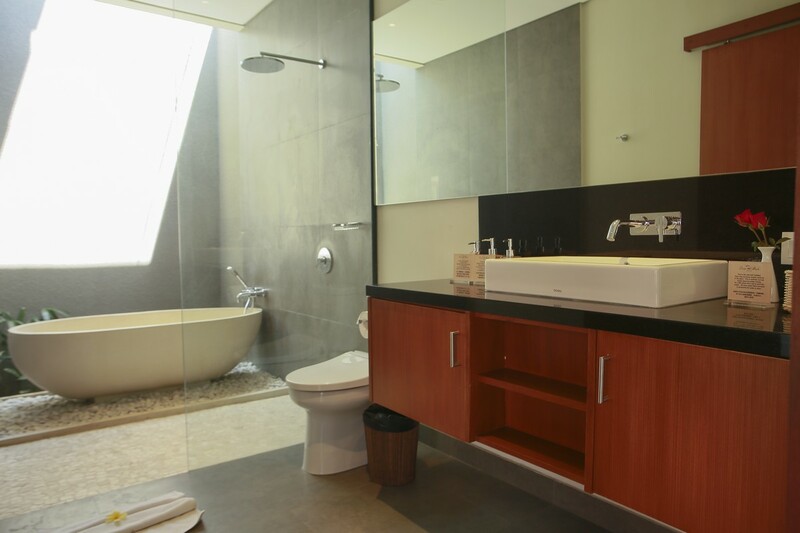 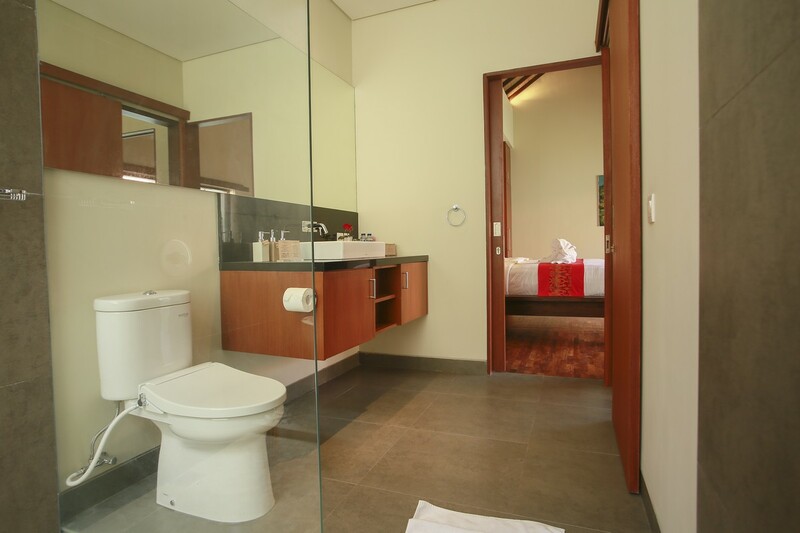 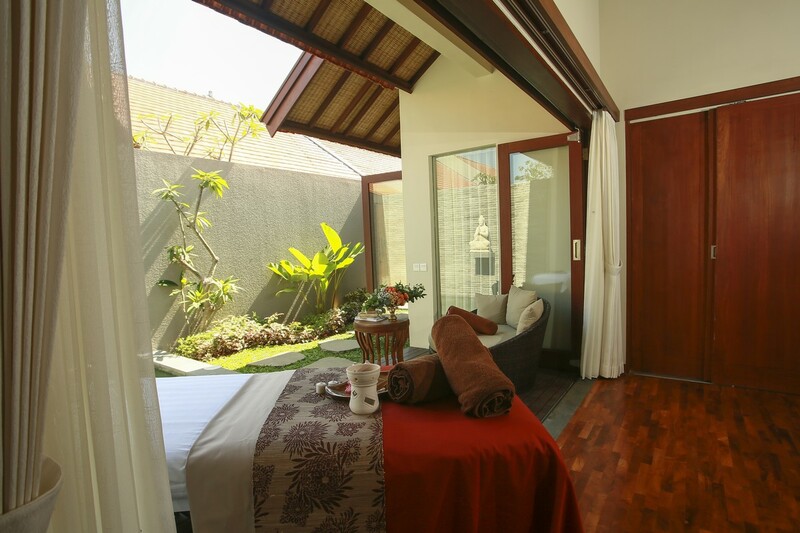 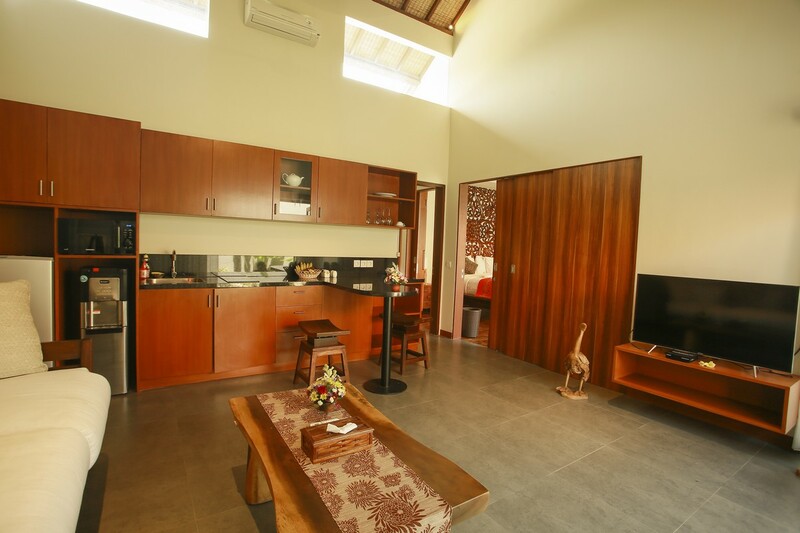 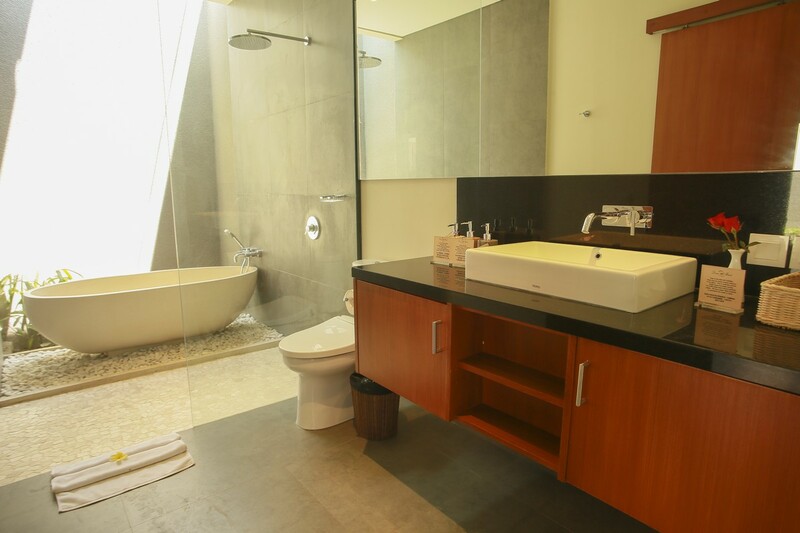 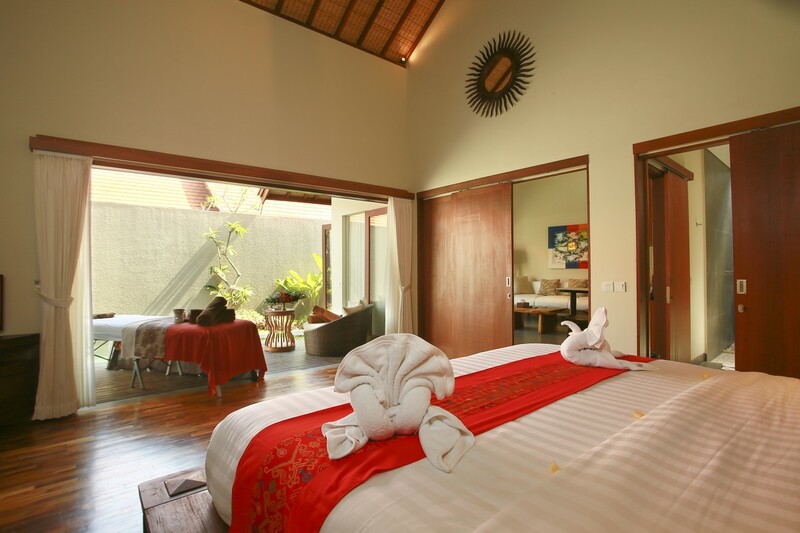 Reached by 45 minutes from international airport, Villa Desa located not so far from trendy town of Seminyak. 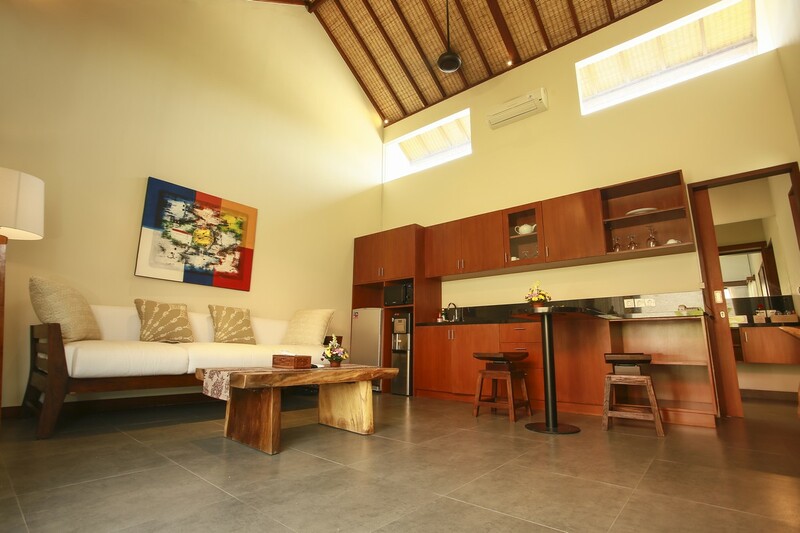 Explore the island and villa in local neighborhood by driving scoter or having your private chauffer is so much easy and we absolutely happy to organize that for you. 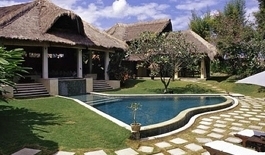 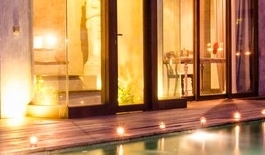 We look forward to offer you our unique adventure in our Private Villa Desa, Kerobokan – Bali.